GlobalData recently commented on the growing services offered by crypto-based mobile wallets as blockchain tech gains more adoption. The firm is positive that the digital wallet feature will be further improved to suit the wider needs of crypto enthusiasts & target markets. 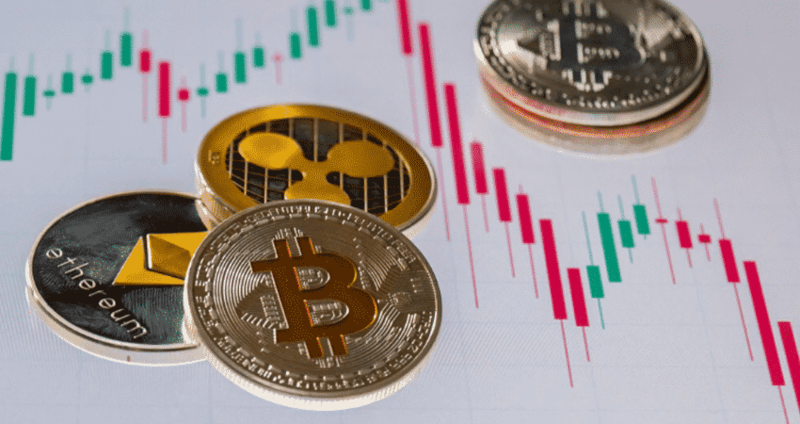 As it stands, digital asset wallets have gained popularity especially in Asia; several retailers have started to accept payments in crypto coins within the region. According to GlobalData’s survey, the adoption of cryptocurrency wallets has majorly been driven by the availability of smartphones. Asia being popular for its tech-savvy population is able to integrate a good number of their smart devices with online & offline digital wallets. Contrary to the crypto adoption trends in the East, countries in the West have hesitated to adopt digital coins despite a having competitive supply of smart devices. Most nations are still conditioned to the card economy making it hard for the institutions & regulators to integrate QR code oriented methods of paying. If the digital wallet route is given priority instead, then clients would save a lot in terms of fees charged on card transactions. Furthermore, this would eliminate the need POS terminals which are more costly to operate & design. QR code payments friendly charges have attracted a large population of users in Asia. The tech-savvy population has adopted digital wallets like Paytm & Alipay making the retailers move towards crypto as opposed to improving their card economy. Basically, the two payment methods could have a 1.5% difference in charges or even more for larger transactions. Sowmya Kulkarni concluded that the target market has indeed experienced better services with the invention of digital wallets. He added that the blockchain tech & crypto coins will be developed more to enhance the current services as more merchants in Asia accept the wave!